Implementing a Financial Stock Watch List may seem pretty straightforward at first, but optimizing it for mobile in the most efficient way possible presents a few challenges. Today, I’d like to walk you through how you can use the Appcelerator Mobile Platform to streamline API calls and data over the wire for your mobile applications leveraging remote data sources. 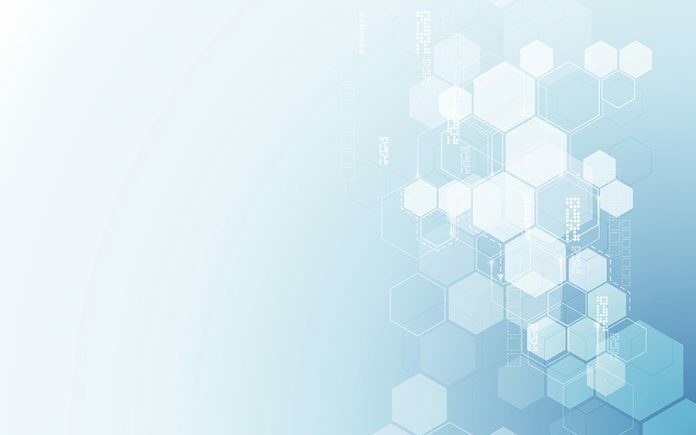 Appcelerator Custom Cloud Service (Node.ACS) allows Node.js based custom services to be published into the cloud and can be used to create a middleware tier to expose mobile-optimized web services to your application. Instead of making multiple calls from the Titanium mobile client directly to the stock quote web service, we will create a Node.js service which will make multiple calls to a back end Stock Quote web service over the high speed internet and present aggregated data to the Titanium mobile client. The Titanium mobile client can then make a single mobile optimized web service call to Node.ACS over the slower cellular network to retrieve the Stock Watch List data. Furthermore, since the Watch List only displays 3 data values from the 13 provided by the stock quote web service, a substantial reduction in overhead is achieved which results in improved user experience and reduced data transmission. The Stock Watch List displays a list of Stock Symbols as well as the Last Price and Change (from the prior day) for each stock symbol in the list. 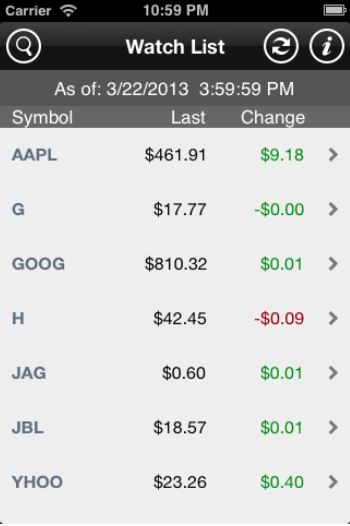 The “As of” time and date is useful to display as well so the user can see when the stock data was last retrieved. The stock web service used in this example is from Markit On Demand. In order to implement the watch list, repeated calls to a stock quote web service needs to be made; one call for each stock symbol the user is “watching”. The data then needs to be assembled and applied to a list control (i.e. TableView). The custom Node.ACS service is shown below. Note that an additional feature in this Node.ACS service is that the Watch List symbols are retrieved from ACS Custom Object. This enables watch lists to be maintained across mobile devices. 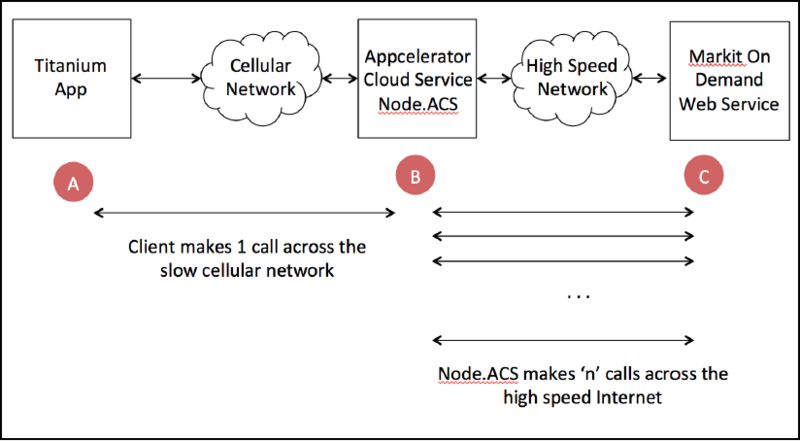 Appcelerator’s Node.ACS Platform as a Service can be used to build mobile optimized middleware services in Node.js. The middleware service reduces the overhead in retrieving the watch list data by making repeated calls to a stock quote web service and presents the aggregated data that the mobile application needs. 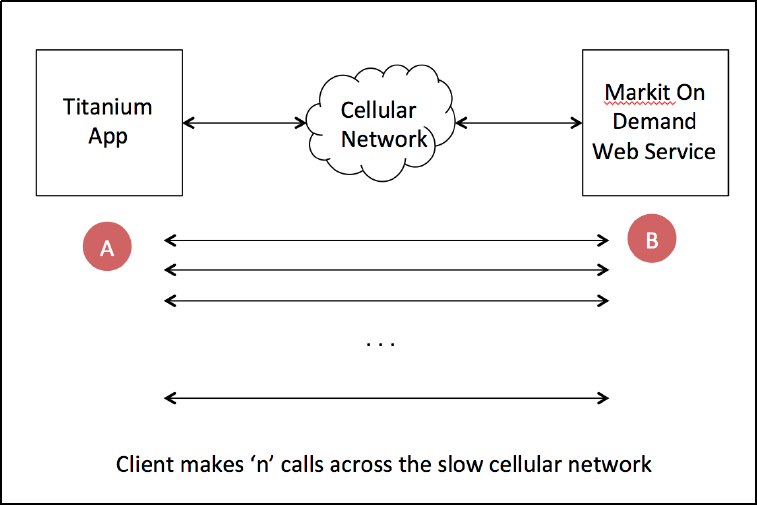 This results in improved user experience and reduced latency and throughput requirements of the mobile application. While this example was designed around a stock watch list, the principles can be applied to many other use cases such as sales flash reports, key performance indicator dashboards and other applications where the back end data is not optimized for the mobile application or when data needs to be mashed up from disparate back end data sources. Superb!! I’ve been looking for Node.ACS examples. Much Thanks. 2- Added a New Service ‘refreshPrice’ & pasted the code above, and updated the ACS Oath & Secret key, and created a Custom Object to a user ‘stocks’ with a property called ‘symbol’ and value ‘APPL’. 7- No idea how to call the refreshPrice? URL: “http://localhost:53945” // shouldn’t this be https://.cloudapp…com ? How can i connect mongodb and titanium studio node acs? can you give me any document ?